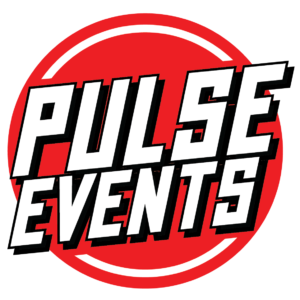 Pulse Events is a team of enthusiasts with extensive events experience. We are able to offer different scales of event services, all of high quality and a lot of fun. Kerry (our "welcoming wonder" ) ensures event registration runs super smoothly and when that's done she joins in! Mad keen runner and getting quicker on two wheels also. 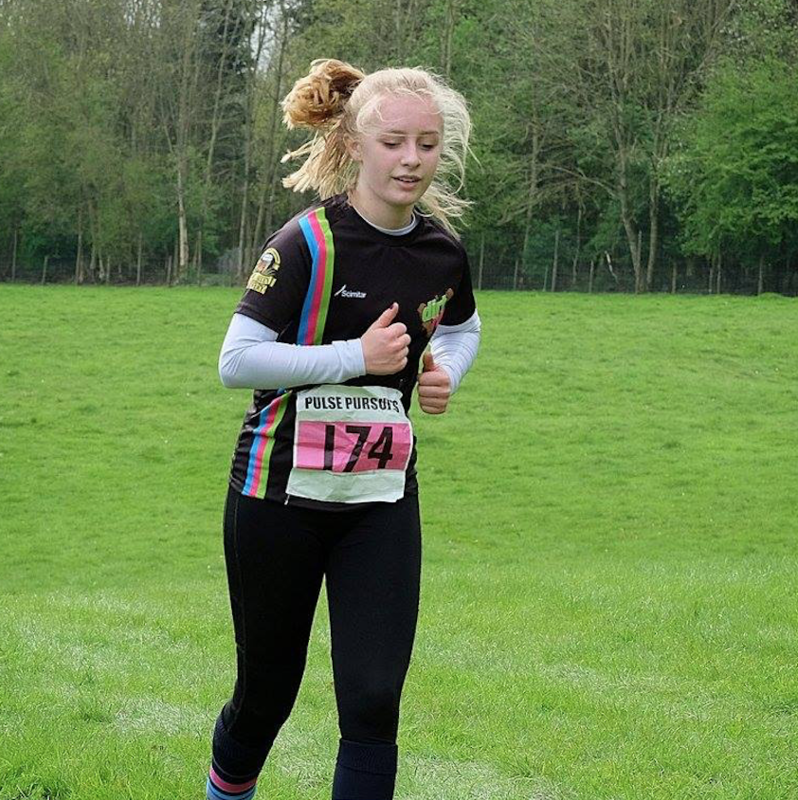 Imi is our youth category racer and helps Kerry with event registration - go Imi! 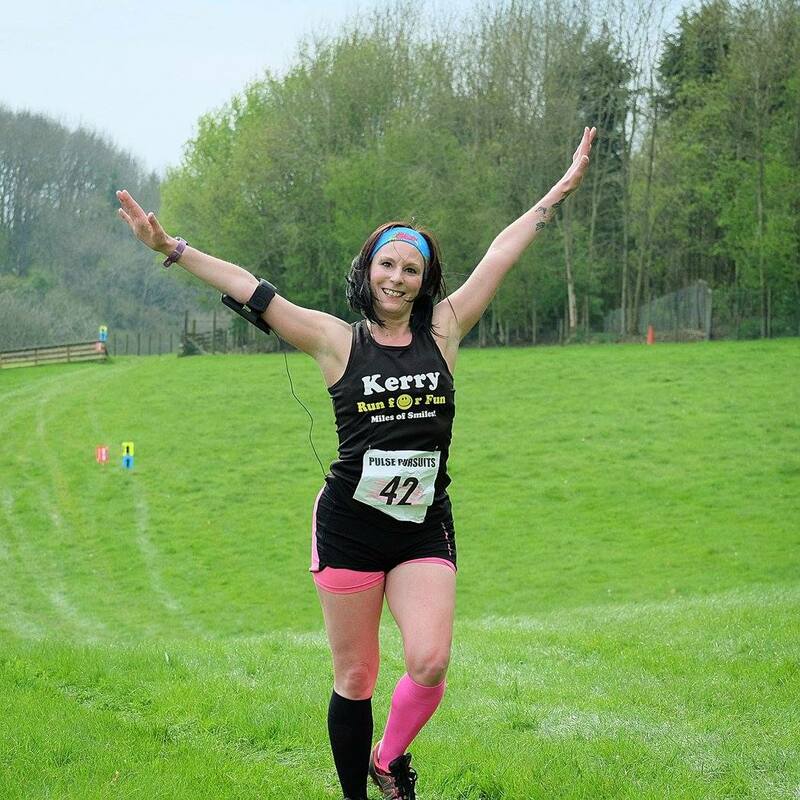 Volunteer - Steph is our budding Ultra racer and helps Kerry with event registration - she is also Imi's taxi service :-) ! Volunteer - Dwaine ensures the start/finish funnel is set up, plus often helps set up and take down the courses. When that's done and he's refuelled on cherryade, he joins in! . 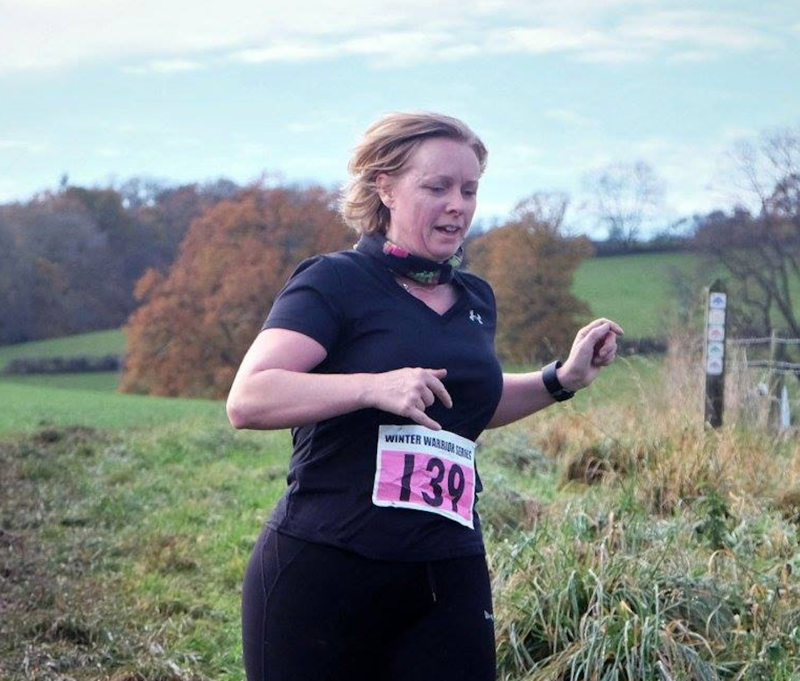 Christa is a mega keen runner, and DirtRun regular since we started up. A member of Kingfisher Harriers and regular ParkRun 'tourist', Christa assists Kerry and Steph at registration, before smashing the 10k route ! 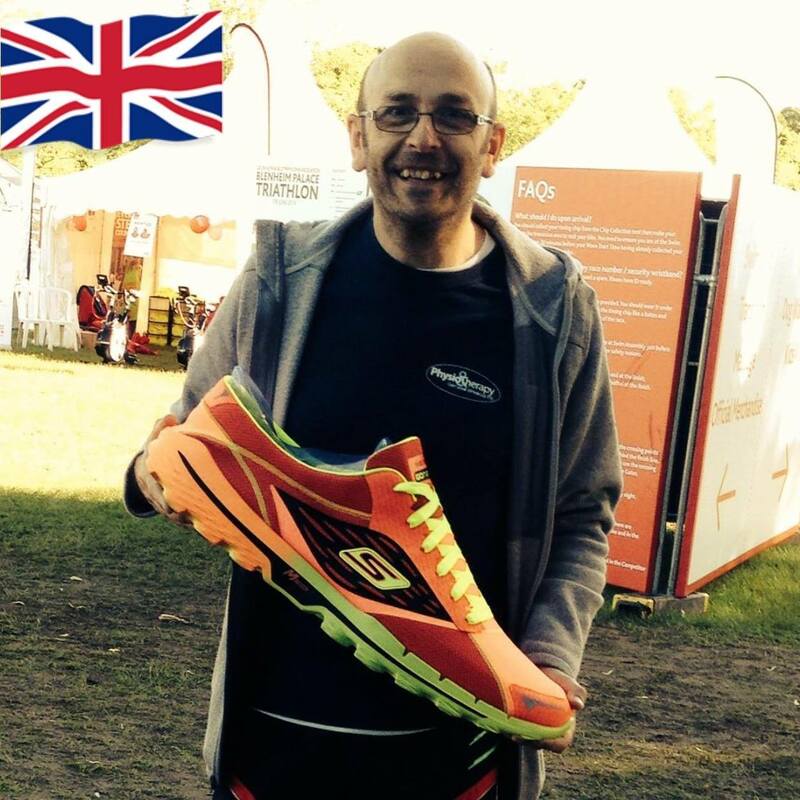 Ultra Runner and Qualified Medic, Graeme is our man who finishes last most often! 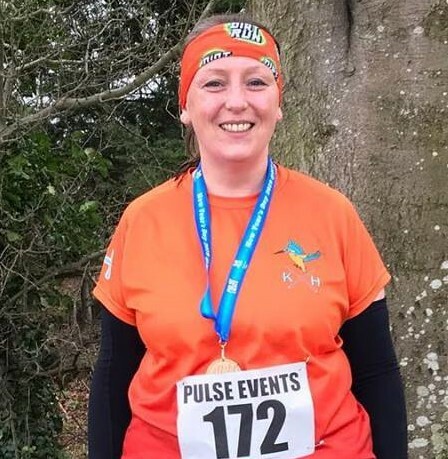 Graeme is with us rain or shine providing a cheerful and essential medical back up service for our events - he'd be contesting for the category wins if he didn't have to stick at the back...... Graeme is as keen on the bike as he is running so he makes a great addition to the team. 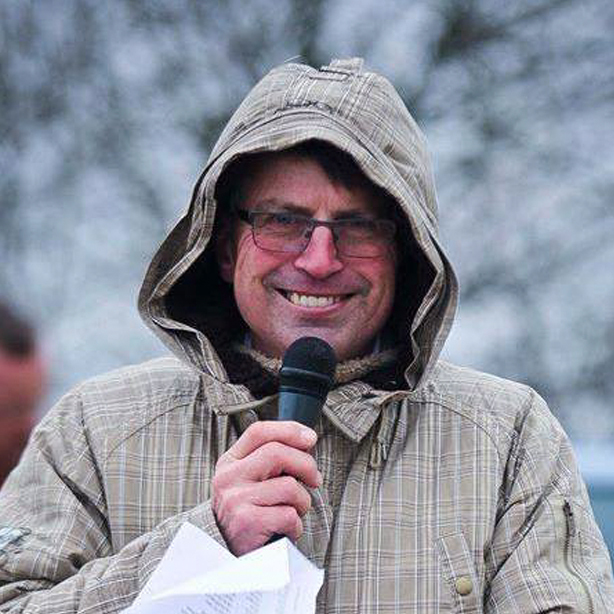 Mark has organised regional and national championship road race and cyclo-cross events, numerous other local on and off-road events, and is a former 3 time North West Cyclo-Cross Champion. 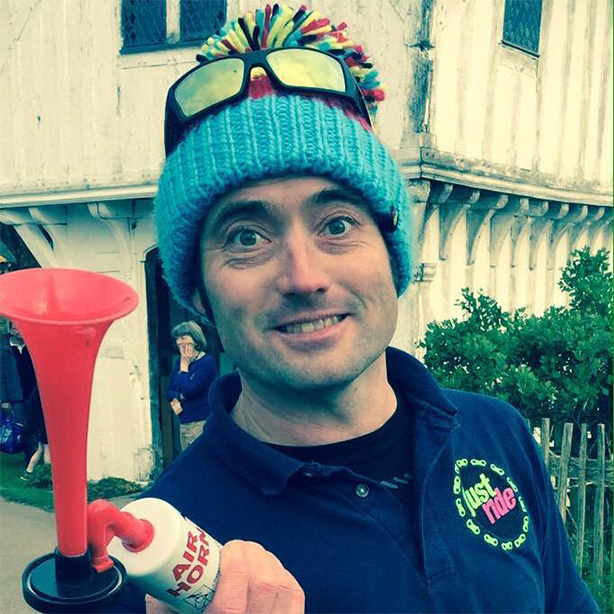 For the last 8 years Mark has worked freelance for the organisers of the UCI international HC Tour of Britain, The Women's Tour (UCI WC) and The Tour Series, and joint organisers of Prudential Ride London. All that experience helps him deliver the best events ! 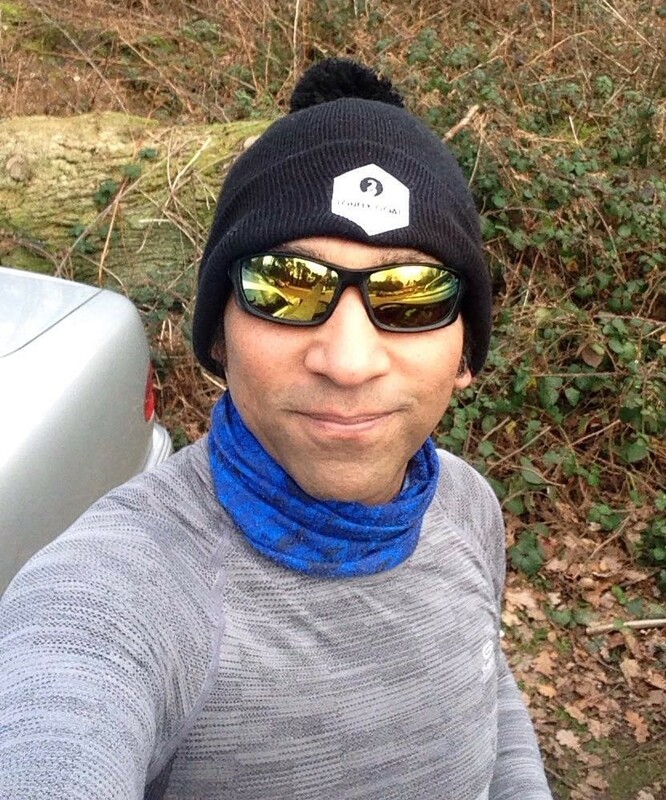 Our modern day Mr Motivator, with his range of crazy outfits, Taz will push you to the finish (literally, if requested). Cookie Monster, Super Mario and a giant cockroach are all previous incarnations seen chasing the last runners!